If you possess a Nokia 2 TA-1029/ 1035, and also want to root the device, then you are on the right page. Nokia 2, the budget Android device from HMD Global, was the cheapest Nokia device, prior to the arrival of Nokia 1. The entry-level Nokia 2 features 1gb of RAM and 8GB of internal storage, and is powered by Snapdragon 212 processor. The device runs on Android 7.1 OS out of the box, and supports expandable storage up to 128GB via microSD card. 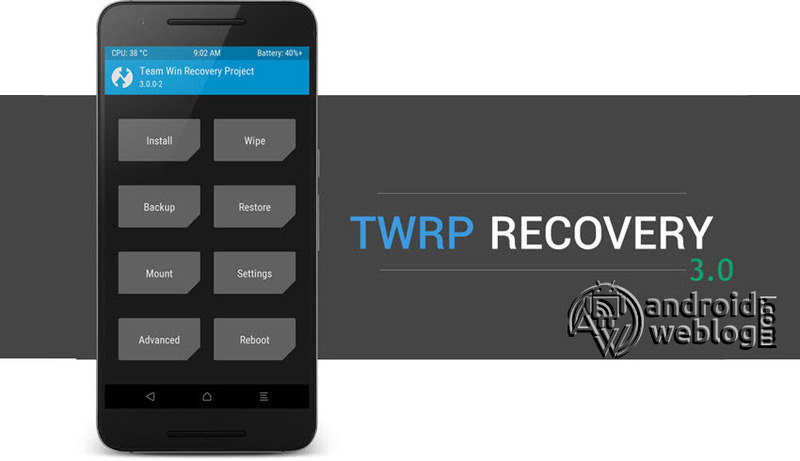 If you are an Android Enthusiast, and wish to Root and Install TWRP recovery on your beloved, then you’ve landed on the ideal page. In the due course of the guide, we will directing you throughout the procedure to root Nokia 2. The TWRP features the material design, and attractive user interface (UI), and by following this guide you can install latest TWRP for Nokia 2 TA-1029/ 1035. You can download TWRP Recovery from the links provided in the pre-requisite section of this article. Kindly note that this is a unofficial TWRP recovery and is only for Nokia 2 TA-1029/ 1035 (Kindly confirm the model by going to Settings>About). The procedure given below is only for rooting and installing TWRP on Nokia 2 TA-1029/ 1035, do not try out this method on another device. If you want to unleash the full potential of the hardware of your Nokia 2 TA-1029/ 1035 , then rooting and flashing custom recovery like TWRP is the main concern. The Stock ROMs have often limited and unsupported features in the sense of Customization. When you have a rooted device and also flashed TWRP recovery, then you are free to install any Custom ROMs, Mods, Kernel, and Xposed etc., as well as many apps which requires root access to work properly. You can easily root the device with One Click Android Root Tool, with either via PC or through the APK, which is a quick process. 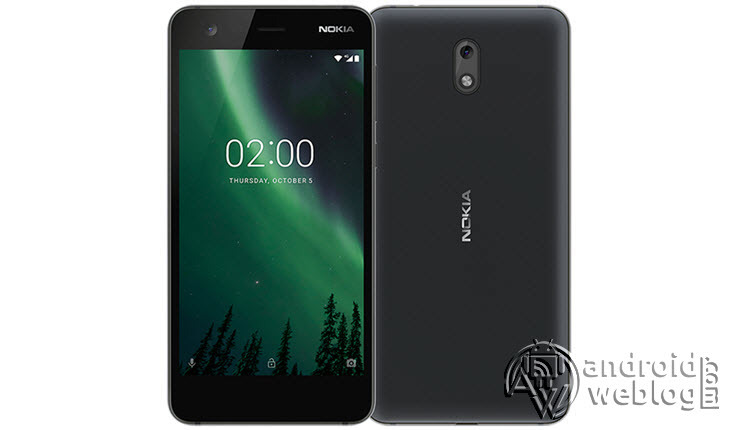 For installing the TWRP, your Nokia 2 TA-1029/ 1035 phone must have the Unlocked bootloader. That means you have to firstly unlock the bootloader to root your device as well doing any customization. At this stage, your device will be reboot automatically. Now, you can Root Nokia 2, as bootloader of your device is already unlocked. Step 3: Now, enable the developer settings on your Nokia 2 TA-1029/ 1035 Device. To achieve the same, just navigate to the Settings -> About and then find the ‘Build Number ‘, and then tap on ‘Build Number’ for 7 times, this will enable the developer settings on your device. Step 1: Transfer the downloaded SuperSU.zip file to the internal storage / SD card of your Nokia 2 TA-1029/ 1035 smartphone. Congratulations, now you have rooted Nokia 2 TA-1029/ 1035 and also flashed the TWRP. Now, you can install Xposed Framework, and customize your smartphone as per your preference. If you wish to verify, you may download and check the Root Status through Root Checker app.